With over 40 years experience providing a variety of fit-out and refurbishment solutions to commercial and industrial businesses, Octego Ltd has worked within a number of industries providing everything from general fit-outs to refurbishment projects on a larger scale. You can count on us for work completed on time and to the exact specifications you have set out. With a focus on complete client satisfaction our management service ensures that we work to meet each client’s specific needs, whether they are looking for mezzanine floors, resin floors or even drainage solutions. Our team has many years of experience in carrying out projects from start to finish, either as a main contractor or project manager. Octego Ltd gained a substantial amount of experience as a family-run business working on groundworks for the catering and food industry and we are fully aware of the importance of having trusted, high-quality groundworks carried out, whatever the industry. With a team of professional contractors on board who are hugely experienced in every aspect of the construction work we carry out, from groundworks to hygiene and health and safety, we design and install essential drainage and other groundworks for industrial premises to the highest possible standard. We have worked all across both West Sussex and East Sussex including everywhere from industrial estates in Brighton to commercial premises in Worthing and factories in the countryside. No matter what you need, we have the expertise and experience of working in the area for many years behind us. Our drainage service includes designing and installing first class drainage systems for all industries. Health, safety and hygiene are incredibly important in every business industry, so with extensive experience in designing working drainage systems, we tailor our service to meet your requirements, carrying out repairs to collapsed and damaged pipes and installing new connections onto main drains where necessary. We have many existing testimonials for you to look through that have been obtained throughout our time providing specialist construction services and groundworks. Simply visit our Testimonials page to see what some of our past clients have had to say about us. We are absolutely delighted to know that we have satisfied our past clients with the services we provide and are passionate about. 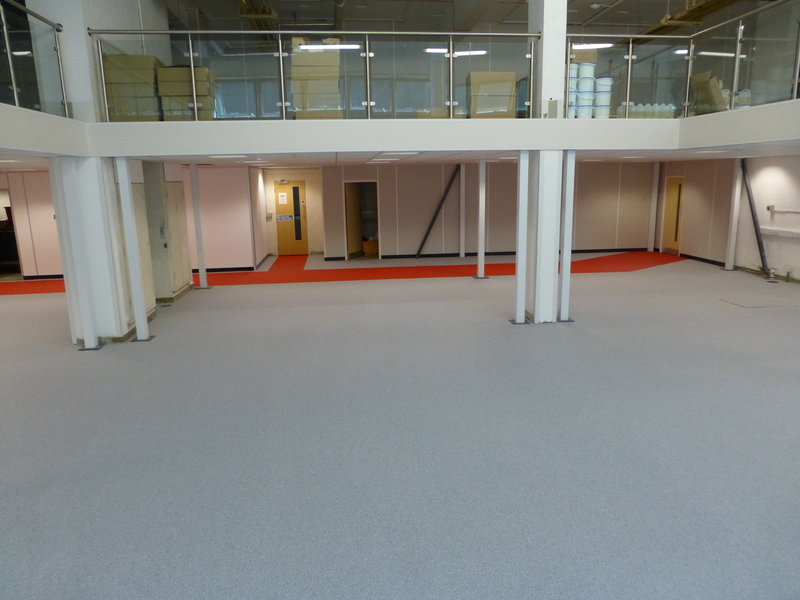 To get a better idea of what our services incorporate, from the drainage preparation process to the installation of specialist resin flooring systems, make sure you check out our project gallery. This provides you with an insight into how we work and the latest, state-of-the-art construction methods we use to get the job done quickly and efficiently. With a team of professional contractors every project undertaken is completed to the highest possible standard and we can install complete systems for both developments and new builds. If you are looking to consult with drainage contractors in the Sussex area, or to find out more about the other services we provide, why not contact us on 01444 405269 where our professional team will happily help you with any questions you might have.